Most people have heard of the Bronte sisters. Most people know that there were three of them, that they wrote novels and that they lived in Haworth for almost their whole lives. However, there is one of the sisters that does not have as high a profile as the others and this is Anne. Anne Bronte was the youngest of the siblings – actually the youngest of six in total. Born in 1820, her mother died when she was still a baby and while Anne was a very talented writer she was overshadowed by her sisters. Her first nov el was ‘Agnes Grey’, which was published as one volume of three. The two other volumes were ‘Jane Eyre’ by her sister Charlotte and ‘Wuthering Heights’ by Emily. All three novels did have their critics although Charlotte and Emily’s works appeared to have more impact and success and all three were originally published under male pseudonyms. It is widely considered that the decision to publish the works this way helped to overshadow Anne, with the other two novels gaining more critical acclaim. Anne went on to write another novel, which was well-received. 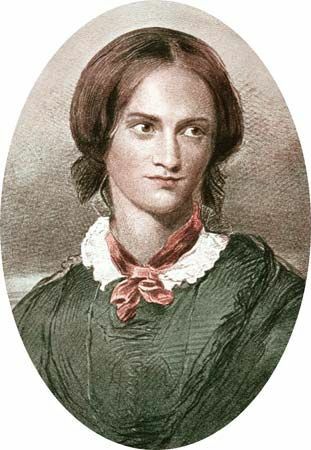 She also gained acclaim as a poet, writing dozens of poems, some of which had a religious theme and are still used by different churches today. Anne and her sisters’ use of male pseudonyms when they first began writing is now widely known, because they felt that they would not be taken seriously as female authors. However, they were quick to act when rumours of their identities began to form, ensuring that they were recognised as the authors under their own names. It is important not to dismiss Anne’s contribution to the literary world. She died at the very early age of 29 and was therefore robbed of the opportunity to make a greater impact.